At Alpro, we believe in choice. To choose naturally delicious ingredients that don't have any sugars or sweeteners. 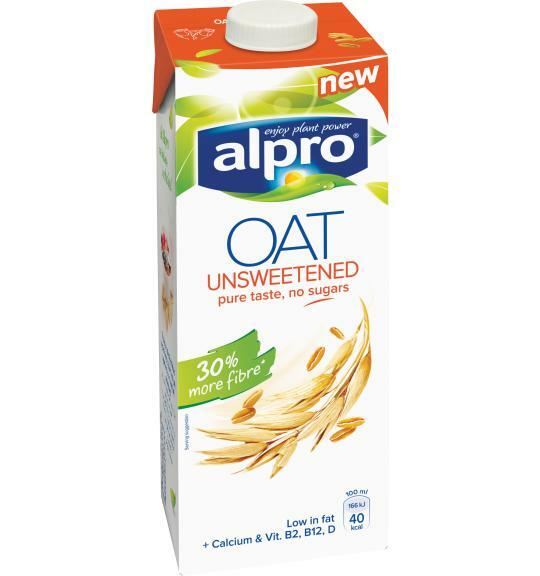 To enjoy a drink that’s rich in fibre and has a delicious oat taste. Contains oats. Naturally lactose free & dairy free. Try these delicious recipes inspired by Alpro oat drink.